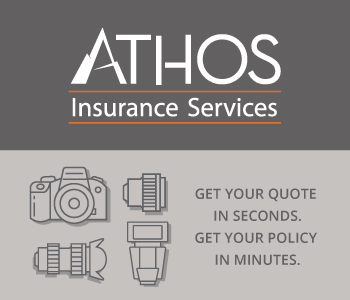 Wildlife photography will always be different from shooting any other subjects. If you're a nature lover who's taken a camera into the wild at least once, you'll know what I'm talking about. The thrill of capturing a certain species located in a remote area is one of the best feelings for amateur and professional wildlife photographers, particularly if the species is one that is rarely captured on camera. 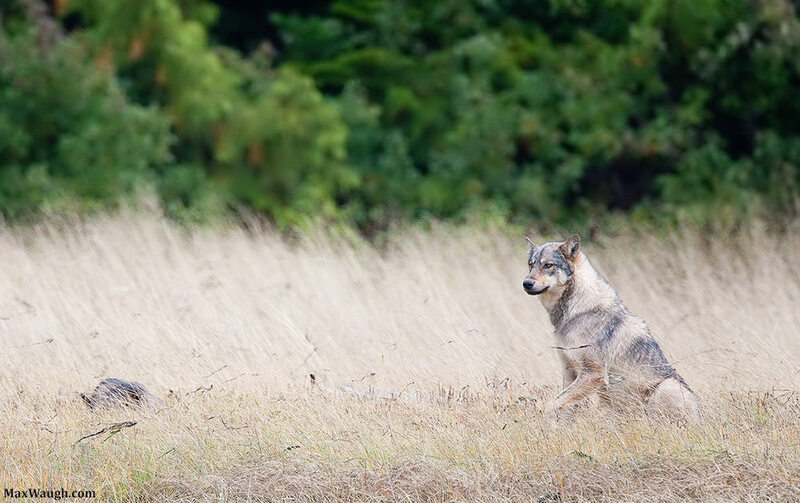 One such incredible animal is the coastal wolf. Here are three awesome things you didn't know about it. 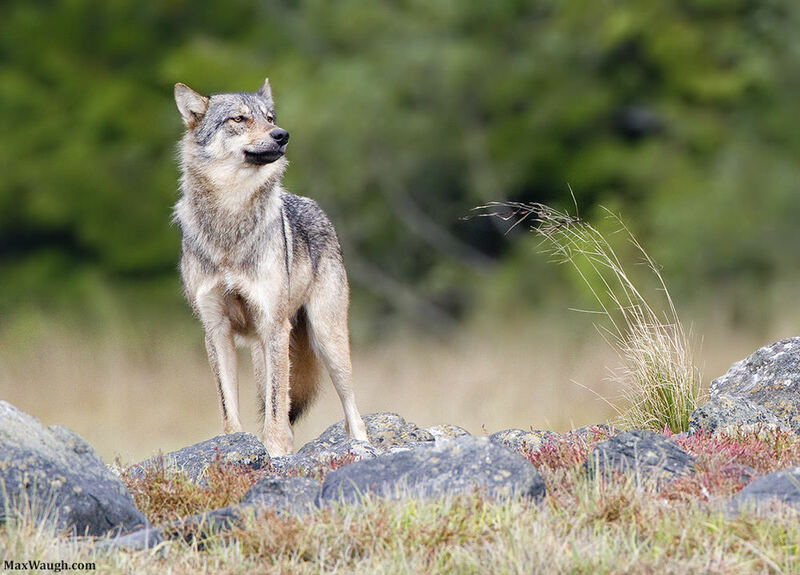 The coastal wolf is a very elusive animal that lives on the wild coasts of British Columbia. This beautiful species lives in one of the most rugged environments along the Pacific that will also be an absolute joy to photograph for any nature lover. It's not the easiest place to handle on your own, so the best way to take a photo trip over there is in an organized group. Wolves are beautiful creatures and they're the favorites of many professional wildlife shooters. But the coastal wolf is truly special animal. About 75% of its food comes from the ocean and whatever it finds along the tidal areas of the coast. It's one of hardest animals to capture and photographers often compare it to a ghost. 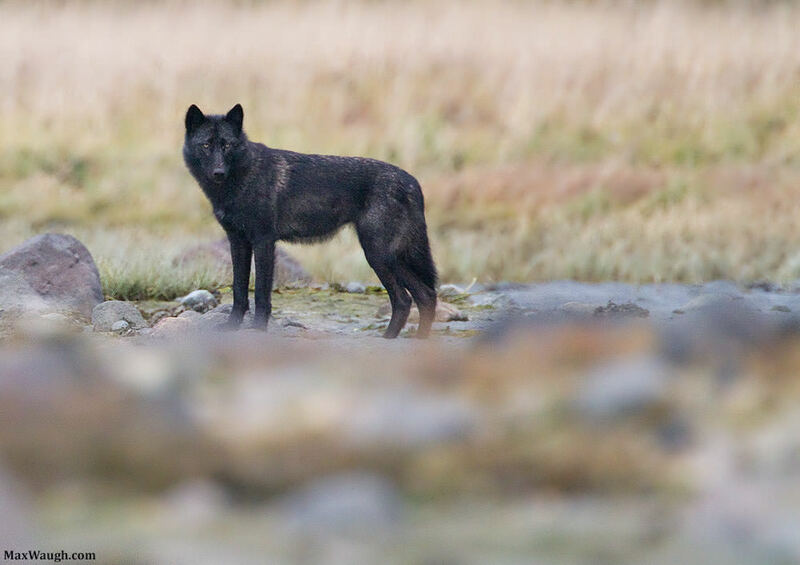 Anyone lucky enough to encounter a coastal wolf will most likely find it scavenging or hunting along the tidal flats and beaches of British Columbia before it quietly vanishes back into the forest, out of sight. Locating this exceptional animal is a tough challenge and unless you have local support, your chances will be very slim. 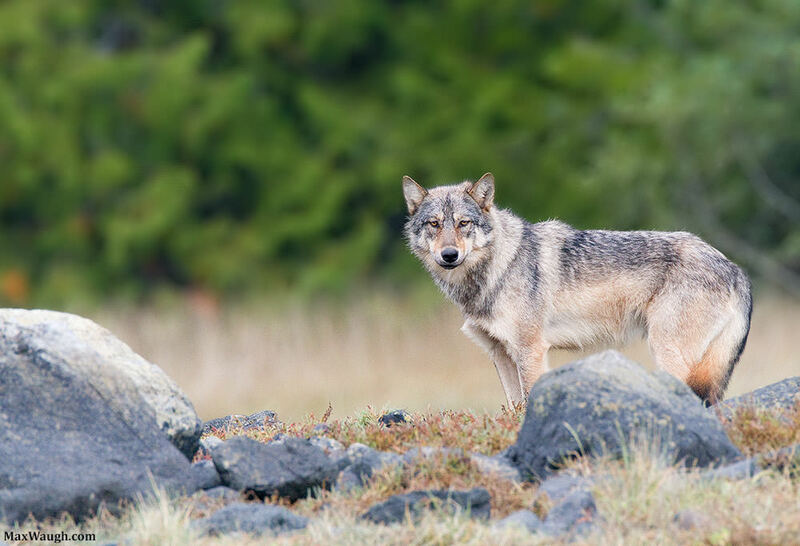 A great photo of a coastal wolf may be the trophy of a photo expedition in BC, but one of the best things about going to this beautiful corner of the world is that it will give you a lot of other amazing subjects. Otters, humpback whales, orcas, Pacific white-sided dolphins, seals and sea-lions are just some of the other inhabitants of British Columbia, so even if you don't find the mysterious coastal wolf, there's no chance of going home empty handed. As mentioned above, this place of rare beauty can be difficult even for seasoned pros to approach on their own. We recommend Max Waugh Photography's Tour that focuses on capturing coastal wolves and sea otters. Apart from Max's photography experience, you'll also be getting private accommodation aboard the 54 foot ship, Great Bear II, guided excursions off the ship and the professional services of the captain, the crew and the wildlife guide. You'll also be able to test your fishing skills if you like and you'll enjoy a fine selection of British Columbia wines. The tour is designed to be an experience to be remembered for a lifetime, so if you're looking for anything like that, you might want to sign up quickly. Only four guests can enjoy it. Find out everything you need about Max Waugh Photography's Tour here.